Any legal case can be draining, but if a judge ruled against you after considerable time, stress, and expense, it can be especially difficult. If you believe your Maryland judge is wrong in your case, don’t give up hope! 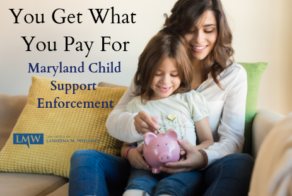 Maryland law provides you with at least four different options that may help you obtain a more favorable outcome. 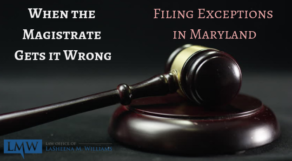 What Are Your Options When Your Maryland Judge Is Wrong in Montgomery County, Maryland and Prince George’s County, Maryland? 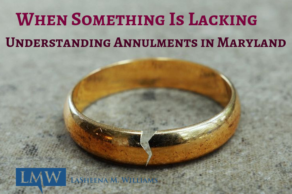 While no outcome can ever be guaranteed, using one of these legal actions can give you another opportunity to have the ruling or determination in your case amended, altered, reviewed, vacated, or even reversed. 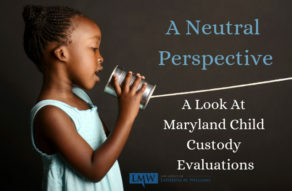 As the filing of each motion takes significant legal expertise and familiarity with court proceedings, an experienced Maryland family lawyer can help you decide which option is appropriate and can help guide you through the next phase of your civil proceedings. 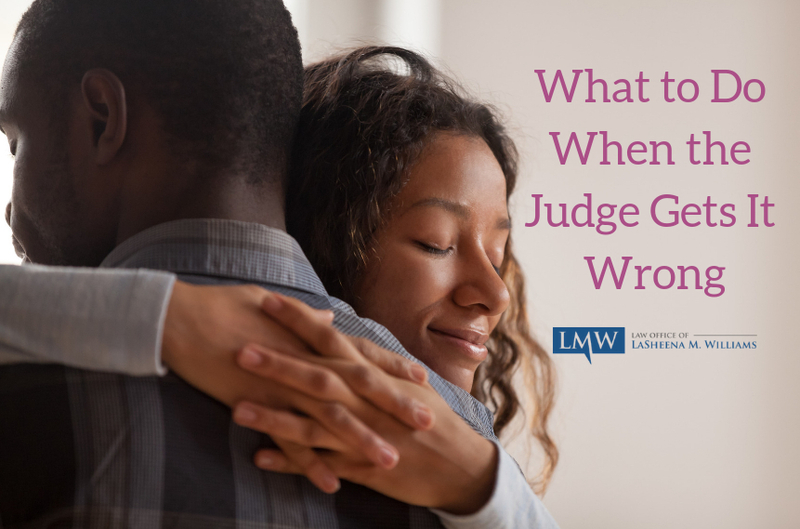 Sometimes, an individual may feel that the judge made a substantive error—either an error of law or an error of fact—when making their ruling. In these cases, the law allows a party to file a motion to alter or amend a judgment within 10 days after the entry of the judgment. 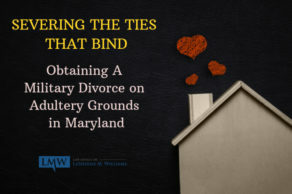 When a party feels that a Maryland judge is wrong at the circuit court level, regarding a family law matter such as divorce grounds, alimony award, property distribution, custody, or protective order, typically the appeal would be to the Court of Special Appeals. However, a less frequently used alternative may be requesting an en banc review, which is available in cases where less than three circuit judges participated in the ruling. An en banc review means “from the bench” and gives the party a chance to have three circuit judges review the prior decision. If the judge made a significant legal error in his or her ruling, or there was insufficient evident to support the decision in a case, a motion for a new trial requests that the judge vacate the judgment and order a new trial. Finally, a party who disagrees with a judge’s order, an appeal can be made to an appellate court for review, such as to the Court of Special Appeals. The Court of Special Appeals will review a submitted brief and the court record for errors in law an discretion; if the Court finds that errors occurred and contributed to the trial court’s decision, the appellate court has the authority to reverse the decision and remand the matter to the Circuit Court for further proceedings. 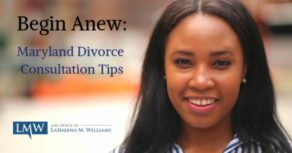 At the Law Office of LaSheena M. Williams, we know that the judge isn’t always right; that’s why we fight for our client’s interests at every stage of the legal process and we work hard to use every legal option available to preserve our client’s rights and to advance or client’s interests. 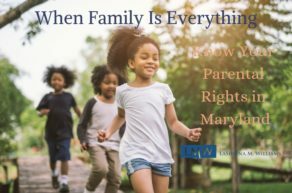 Our firm fervidly represents clients throughout Rockville, Bethesda, Gaithersburg, Silver Spring, Takoma Park, Chevy Chase, College Park, Cheverly, Greenbelt, Oxon Hill, Hyattsville, Upper Marlboro, Largo, Bowie, and surrounding communities. Call us today at (301)778-9950 or send us an online request for a consultation.